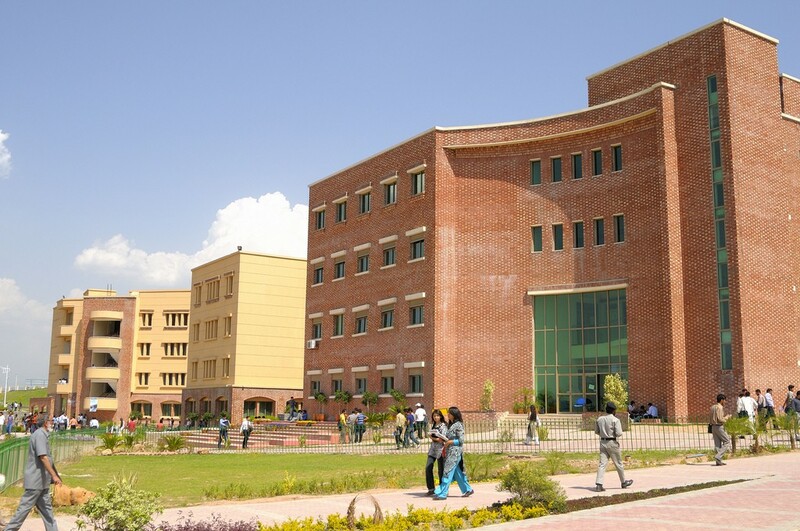 ISLAMABAD/LAHORE: The National Assembly on Wednesday has passed the bill to provide a status of the university to the COMSATS Institute of Information Technology (CIIT), a public sector degree awarding institute. The bill was presented by, which was passed after a thorough debate and later on with consensus by the House. The upgradation of CIIT to a university is a significant milestone in the institute’s quest for becoming the nation’s premier higher education inspiration with strong national and international standings. On this occasion, CIIT’s Rector Prof Dr Raheel Qamar especially acknowledged efforts and guidance of Federal Minister for Science and Technology and CIIT Chancellor Rana Tanveer Hussain, CIIT Board of Governors Chairman and founding rector Dr SM Junaid Zaidi, Federal Secretary for Science & Technology Yasmeen Masood, Higher Education Commission (HEC) Chairman Dr Mukhtar Ahmad, faculty and staff for making it possible. The bill has already been approved by the Senate in December, 2017. The CIIT Rector Dr Raheel Qamar expressed his gratitude to the government and the parliament for appreciating and considering the top ranked status of the institute among all higher education institutions of the country.